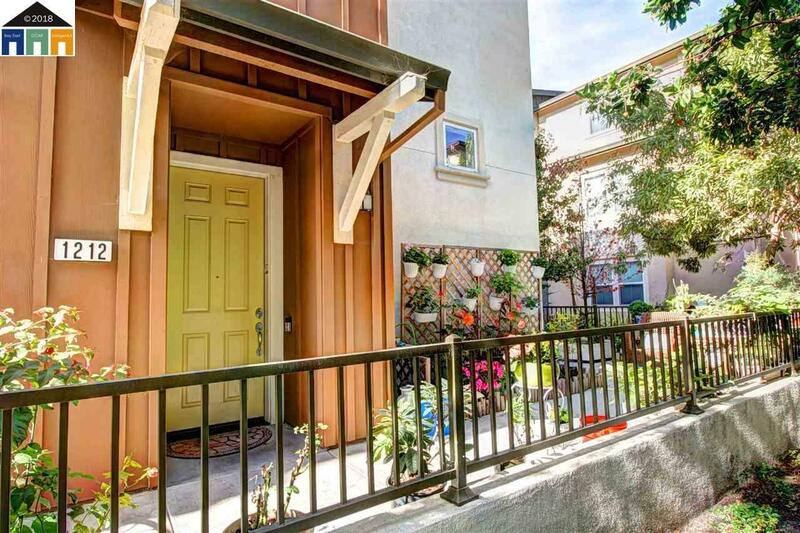 Nested in the sought-after Cannery Park neighborhood, this quiet three-story townhouse is a perfect family home or an ideal investment opportunity. Beautifully upgraded and ready to move in. With three master suites and a half-bath, it is suitable for families of all sizes. The in-law master on the first floor is convenient for someone who does not wish to climb too many stairs. It is also a perfect guest bedroom for a visiting friend or relative. The den on the second level is ideal for a home office. Two master suites on the third floor provide privacy and serenity. In addition, at a very affordable price, this home is a terrific investment generating excellent cash flow. The property is move-in ready. All hardwood flooring is three year new as well as all the kitchen appliances which are here to stay. All bathrooms were updated for a modern living. Don't miss out this excellent opportunity and make it your first home or a rental unit!